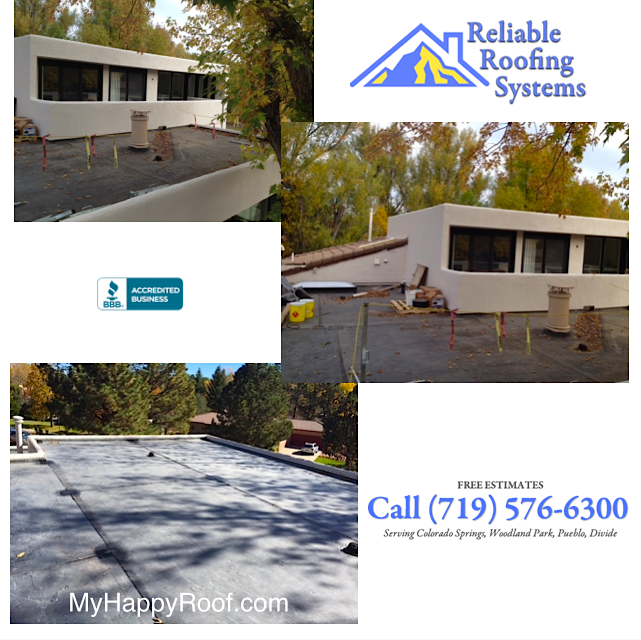 Colorado Springs flat reroof by Reliable Roofing System in the Broadmoor area damaged from hail damage. 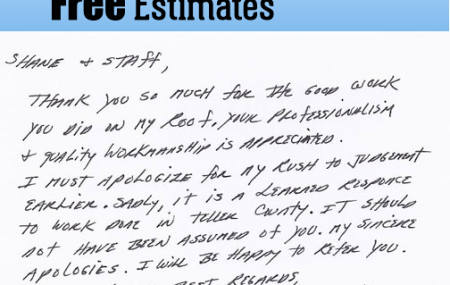 Contact Reliable Roofing Systems, the best choice for a free roof repair estimate in Colorado Springs, Colorado. 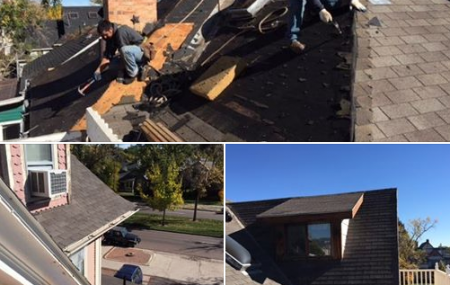 We offer the best roofing repair from hail damage in Colorado Springs. Follow Reliable Roofing System on Instagram.